Want to print a flyer? You will need Acrobat Reader. You can sign-up on-line. Scroll to bottom and fill out form. Call or TEXT 310-466-0324 for more info. Eligibility: Ages 8 through 14. Athletes will be divided up according to age and/or skill level. At the time of registration, parents must fill out a Medical Consent form and submit a copy of your Medical card. 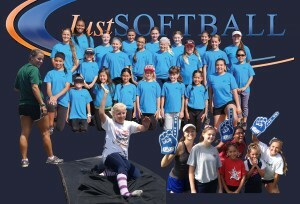 Athletes must be in good health to participate in all camp activities. Each camper must have medical insurance. Drop Off / Pick Up: Camp is from 9am to 3pm Monday through Thursday. We have a one hour lunch break that each athlete is responsible for their own food and drink. A Staff member will stay at the facility with the athletes to supervise the break. Parents are invited to attend any session as well as lunch time. Please be prompt when dropping off and picking up. 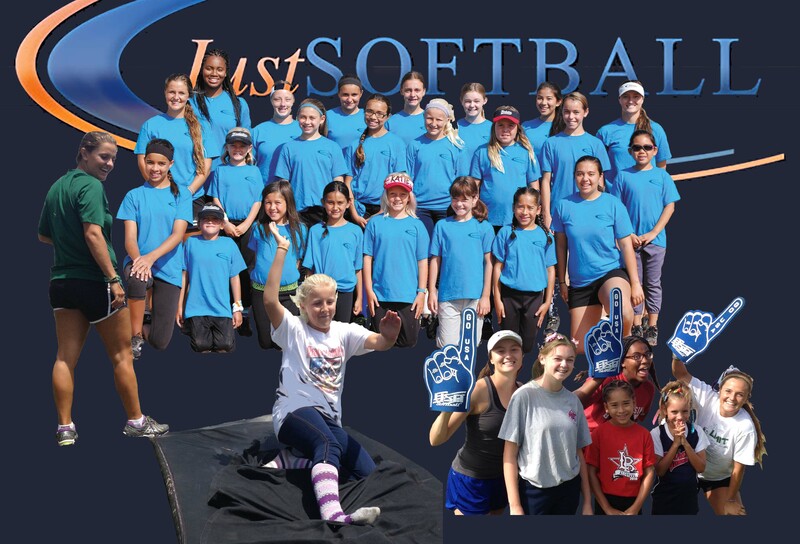 Location: The Camp will be held at Rec Park Softball Field – 350 Eucalyptus Dr El Segundo, CA 90245 The dates are Monday, June 22nd through Thursday June 25th. Suggested Equipment: Bring all of your gear. Glove, bat, batting gloves, hat or visor, sliding pads, extra shirt, sun screen, water bottle, sun glasses. Please mark all your gear with your name and phone #. The camp is not responsible for any lost or stolen items. Please have an equipment bag with all items stored neatly. Cost: The cost for each player is $245. Please sign-up EARLY! Space is limited! Maximum number of athletes allowed is 40. Payment Terms: We now accept credit cards! MasterCard and Visa You must pay in full at the time of sign-up. Once camp fills to capacity, a waiting list will be maintained on a first come first serve basis. There is a $25 fee for all cancellations prior to 14 days before start of camp. There is a $75 processing fee for cancellations made within two weeks of the start of camp. You can now sign up ON LINE!! Fill out the form below and hit submit! This form must be signed by parent or guardian to qualify athlete for participation.